Published at 16/12/2014 21:48:24 from Argentina, 3298 visits. 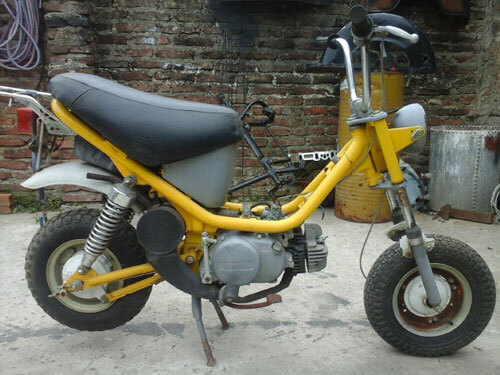 Yamaha Chiappy 70c.c. year 82. The motor is locked. It is with all the papers. The electrical installation is, need to install it.